FAQ Ordering Information Payment: we usually accept T/T,L/C, please send email to negotiate payment term if you can not accept T/T or L/C. Packing: 1pcs/polybag,usually as customer's request. 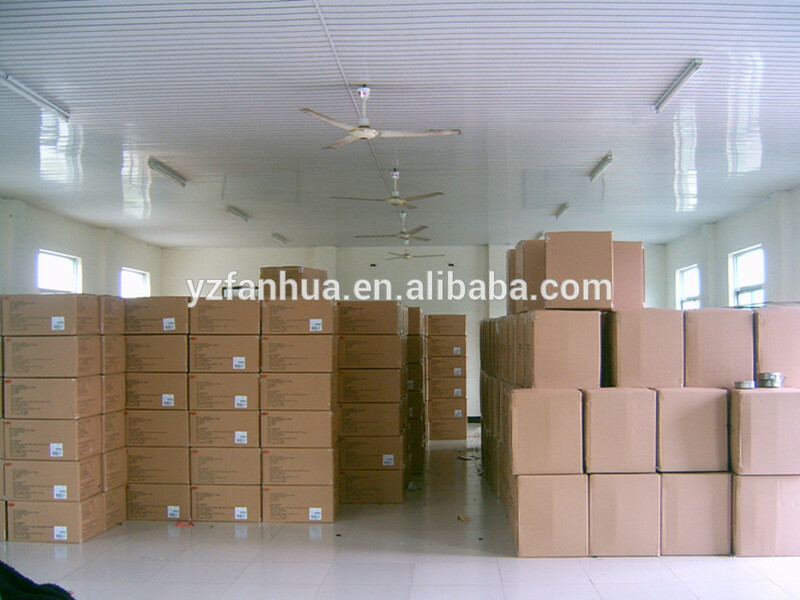 (COLOR BOX, MAIL POLYBAG, MAIL BOX, VACUUM PACK etc.) Please send email for the extra cost of different packing. Delivery Time Plain color: 25-30 days after receive 30% deposit. Printing design:30-35 days after receive 30% deposit. For urgent order, Could be faster, please send email to negotiate. Sample Time 10-15days for approval sample. Please send email for sample charge. 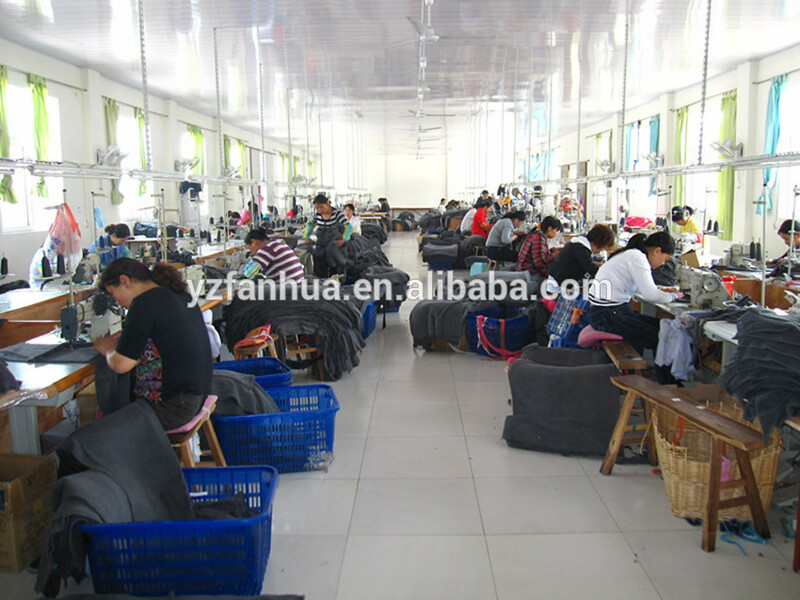 Bulk Production:30 days(monthly capacity: 40000-80000pcs). Why choose us/ZBFLEECE? We produce material by ourselves, which makes more competitive price and faster delivery. We provide ODM service and submit Various styles, latest designs every month to our clients. We work with big customers in USA/25%, Japan20%, Germany/20%,UK10%, Canada/5%, Italy/3%, Spain/5%, France/3%, Russia/5%, South Korea/2%. We have standard testing report from SGS or ITS for different market, please send us email for the copy of testing reports. Far 25.853 certificate is available for blanket. We have great experience on provide high quality service to retailers. We welcome ITS or SGS FRI and can give quality warranty for 60 days. How to make an order? Sample approval. Client make 30% deposit or open LC after receiving our PI. Client approve our pp sample, and get the testing report if any necessary. FRI. Arrange shipment. Supplier arrange necessary documents and send copy of these documents. Client effects balance payment. Supplier send original documents or telex release the goods. Quality warranty for 60days after shipment . Contact us if you need more details on Women Flannel Bathrobe. We are ready to answer your questions on packaging, logistics, certification or any other aspects about Flannel Bathrobe、Flannel Bathrobe for Women. If these products fail to match your need, please contact us and we would like to provide relevant information.